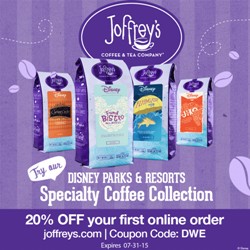 Here’s the Disney World Enthusiast Weekly Round Up for June 21, 2015! On Monday, June 22, Disney World will be releasing their 2016 prices. If you are interested in getting on Jennifer’s list for a free quote, please click here and fill out her form. The best possible rates are available when the prices are first released. Plus for one week only, Jennifer is giving away a free autograph book or free mouse ears to every child in your party if you book with her. And as always, you will receive a free copy of my book “501 Ways To Make The Most Of Your Walt Disney World Vacation” when you book a Disney World vacation package with Jennifer valued at $2000 or more. Be sure to catch up on this week’s episodes when Zeek, Rachel, and Tim talk Disney news, Tower of Terror, Father’s Day and more. For more information about this week’s podcasts or to listen, please click here. 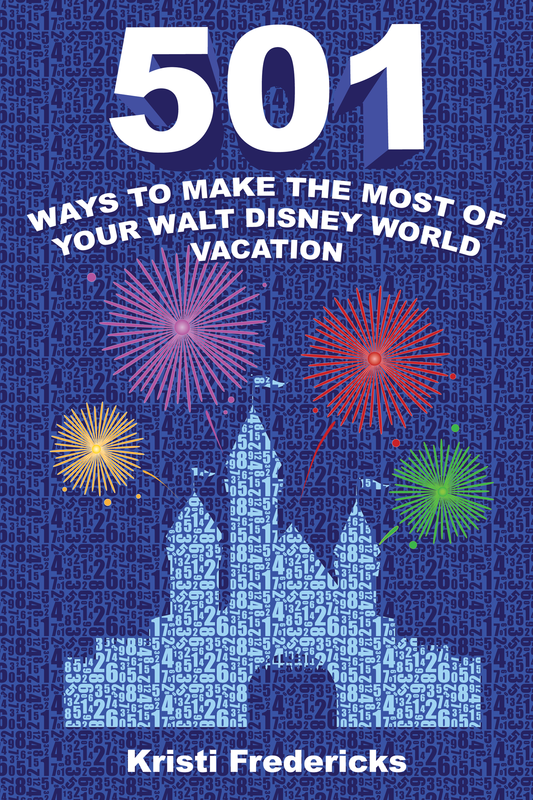 From now through Wednesday, July 1, 2015 at midnight, please enter daily to win a copy of my new book “501 Ways To Make The Most Of Your Walt Disney World Vacation“. Just click here and follow the instructions to be entered into the giveaway. Be sure to take advantage of the bonus entries, and please feel free to share with your friends and family! 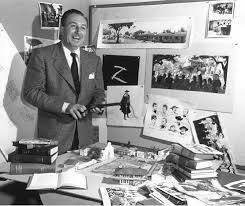 Like politics and religion, the topic of which destination is better – Disneyland or Walt Disney World – is sure to fire up the faithful. 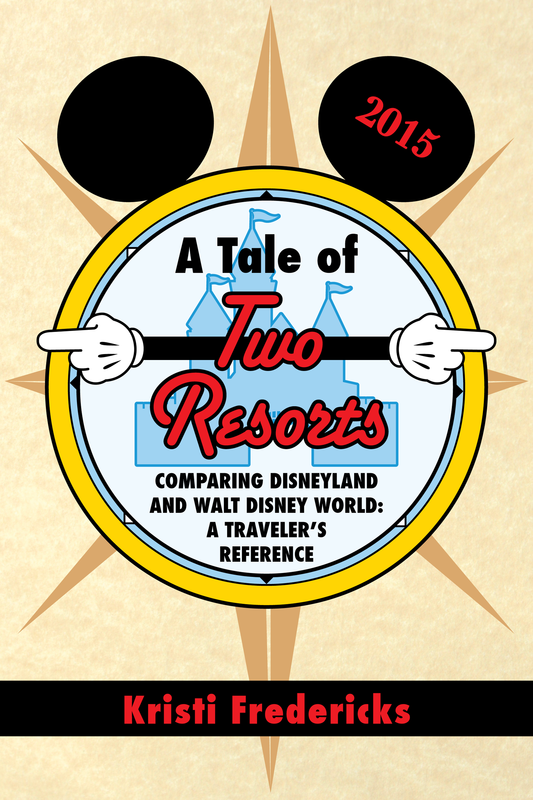 In “A Tale of Two Resorts: Comparing Disneyland and Walt Disney World – a Traveler’s Reference”, Kristi Fredericks takes no side, but she does deliver the most comprehensive reference guide for both resorts available anywhere. For more information, to read an excerpt, or to purchase, please click here. 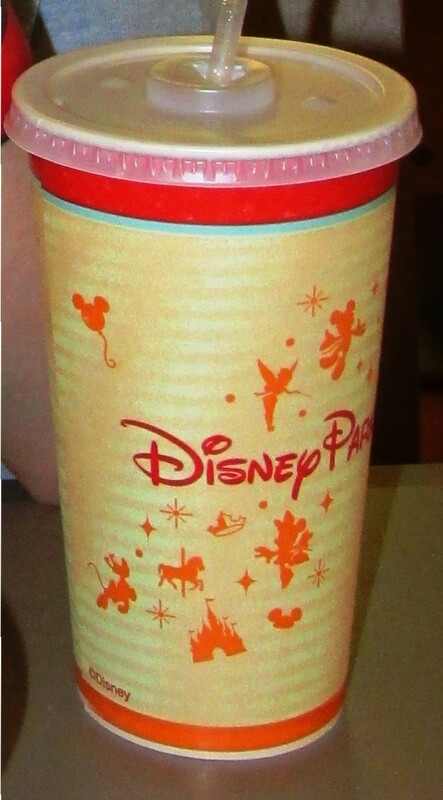 Next week look for new posts including “Helpful Information for your November 2015 Disney World Vacation”, “June Edition of Disney World Reality vs. Rumors”, plus all of the latest news from Disney World. Also follow me on Twitter to see the “Adventures of Flat Mickey” all week long!